A couple of days ago, I picked up an Android phone. The HTC One X to be exact. Really. If you’ve been a long time reader of Redmond Pie, or have followed any of my tweets and the like over the last few years, then you probably see me as something of an Apple fan. That’s fine – I own an iPhone 4S. I owned an iPhone 4 before that, and an iPhone 3G before that. I owned an original iPhone, too. I like iPhones. A lot. I’ve got an iPad, too, but that’s not entirely on point, so let’s move on. While it is clear I like my iPhones, it isn’t really accurate to say I’m an Apple fanboy. See, as I like to think I’ve made abundantly clear over the years, I like all forms of technology. To be honest, I’m a little bit addicted to new technology, especially smartphones. I live on my phone, using it for all sorts of things and it’s basically a Swiss Army Knife of sorts. To be clear – it doesn’t need to have an Apple logo on it’s back in order to be any good! So, bearing that in mind, it should come as no surprise that I’ve picked up another Android phone. I’ve had an Orange San Francisco in the past, as well as a Nexus S. I’ve even dabbled in the world of Windows Phone 7, but the less said about that, the better. For some reason though, my getting an Android phone has left some people particularly upset on social networks. You’d think I’d asked them to pay for my new toy if you paid attention to the people who seem desperate to change my mind. 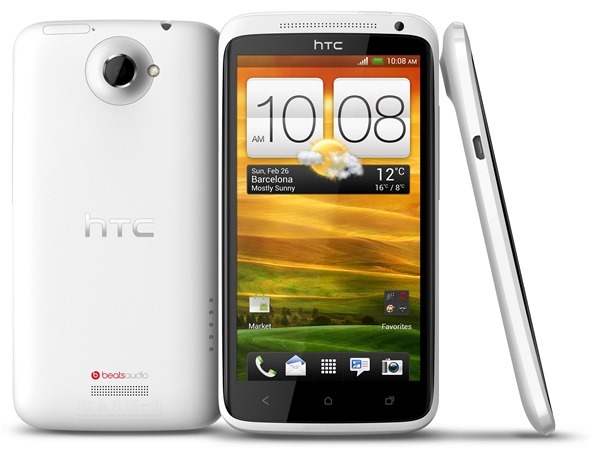 So, the Android phone in question is an HTC One X, in white. Running a version of Android 4.0 lightly covered in a Sense 4.0 skin, the One X is one of the phones that is currently the darling of the Android community, alongside the Samsung Galaxy S III. It’s also one of the largest, with a 4.7-inch display. Compared to the 3.5-inch iPhone 4S, this thing really is something of a shock to the hand. But why am I telling you that I’m now the owner of an Android phone? Well, because it is something of an experiment. To be clear, I won’t be getting rid of my iPhone 4S. I love it, and it’s going nowhere. What I do want to do though is give the latest version of Android some time. I want to see how it has improved since my last foray into the world of the little green robot. I also want to see whether I want Apple to give the new iPhone a larger screen, and the best way to do that is to spend some time with one of the largest screens around. 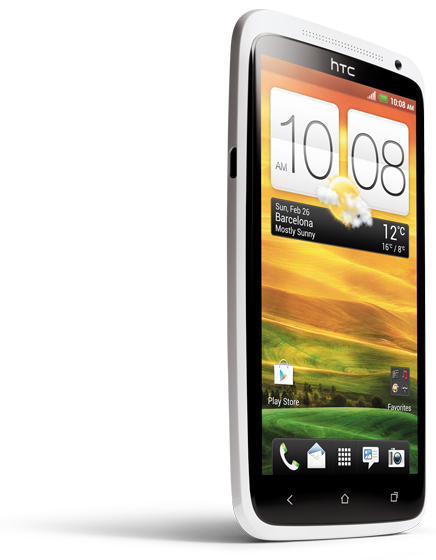 That’s the HTC One X, for those not following along. In a week or so, after I have had time to get to grips with things, I’ll be reporting back on my experiences. I’ll be letting you know how I have found one of Android’s flagship phones coming from a position having iOS be the center of my universe. Can Android compete with iOS 5, or even with iOS 6 which was announced yesterday? Is the HTC hardware up to snuff?